Dusk. 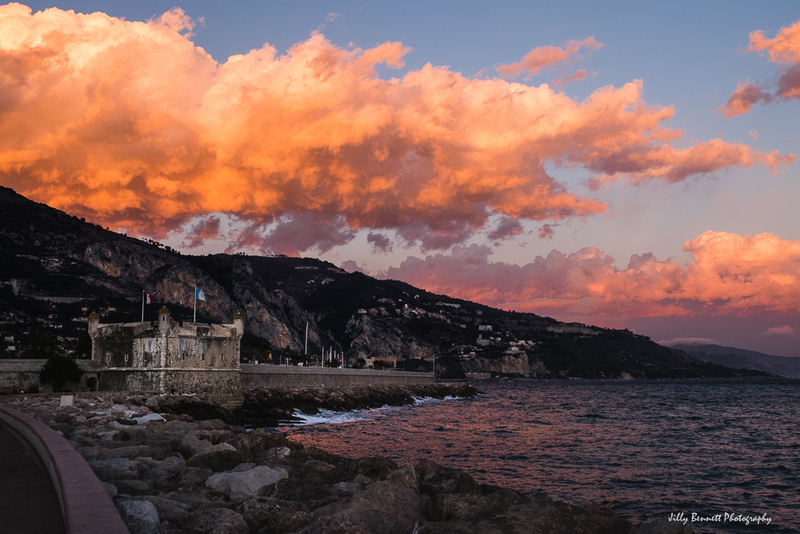 This crazy colour over the Bastion lasted for about 20 minutes and then ... it was gone. Le crépuscule. Cette folle couleur sur le Bastion a duré environ 20 minutes et puis ... elle a disparu. Must be the sun doing something special. Looks like a painting. Beautiful indeed. Gorgeous colour, and an amazing landscape. Wow! What great and unexpected color.